The benefits of a diet comprised of Mediterranean food are no secret and are widely reported to aid in lowering cholesterol, the chances of Heart Disease and Dementia. Rather than promising the effects of an extreme weight-loss regime, the incorporation of Mediterranean food into the diet potentially boosts wellbeing and fat control, via a range of sumptuous and always evocative cuisine. Pivaz has built a reputation in London for their fresh, authentic and always delectable menus. Their branches in Hackney and Epping provide the perfect antidote the approaching shorter, darker days of Autumn with flavoursome delights including Cigar Tava, Honey Glazed Goat’s Cheese, Imperial seafood guvech, selections of Mezes, meat grills, aromatic vegetarian dishes as well as crisp salads, fragrant casseroles and dessert options including candied nuts, dried fruits and moreish Baklava. Rich in rural history and steeped in cultural heritage, Pivaz’s menu is one that pairs ancient culinary knowledge with a social aesthetic and contemporary creativity. 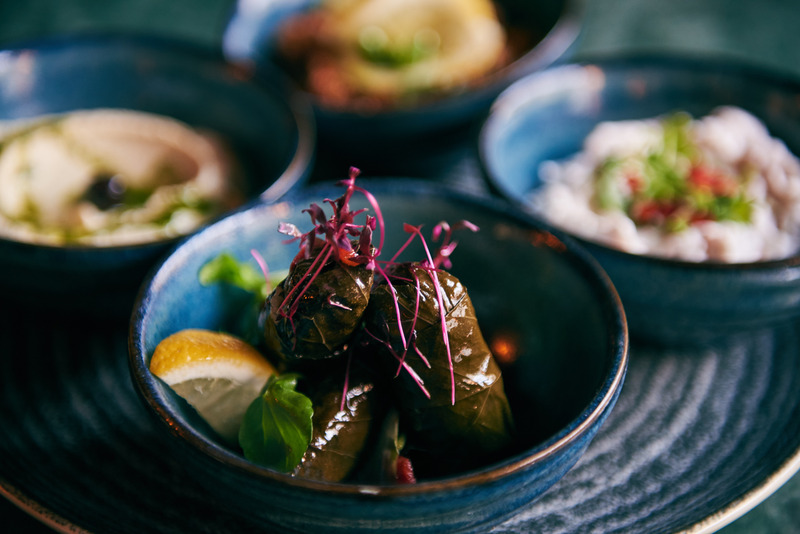 Their drinks menu reaches even further into the restaurant’s exotic roots with a range of warming and endlessly complimentary flavours that place Pivaz as one of London’s premium establishments for delicious food, benefitting the body and pulling you in from the cold. Pivaz will be opening their third branch in Brentwood, Essex, late 2016.